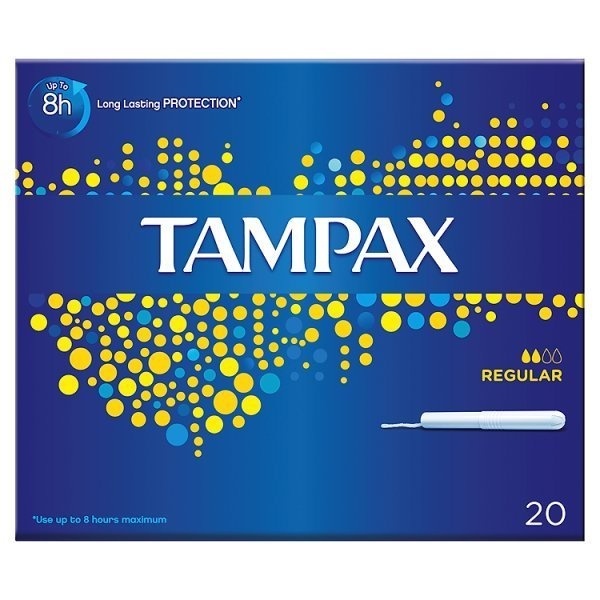 Tampax Cardboard Applicator has an absorbent core, along with a Protection skirt to help stop leaks before they happen. Each tampon comes in a strong durable wrapper, and a biodegradable applicator with Anti-Slip Grip. Light to medium flow.